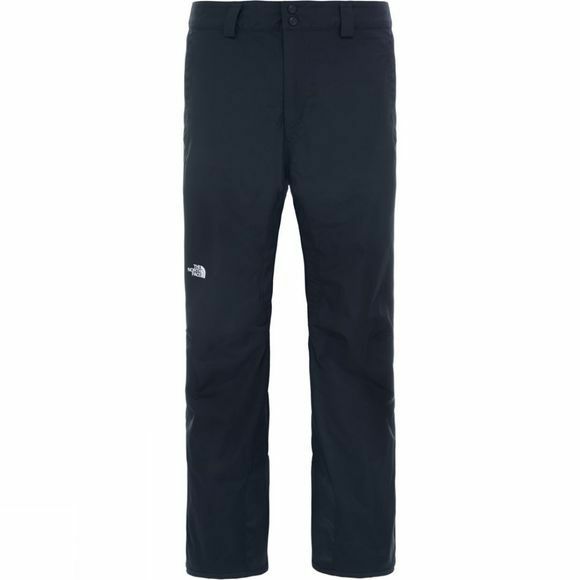 The Men's Chavanne Pants from The North Face are durable and comfortable ski pants. They are made with DryVent fabric to ensure excellent waterproof protection that is breathable to keep you dry on the inside too. 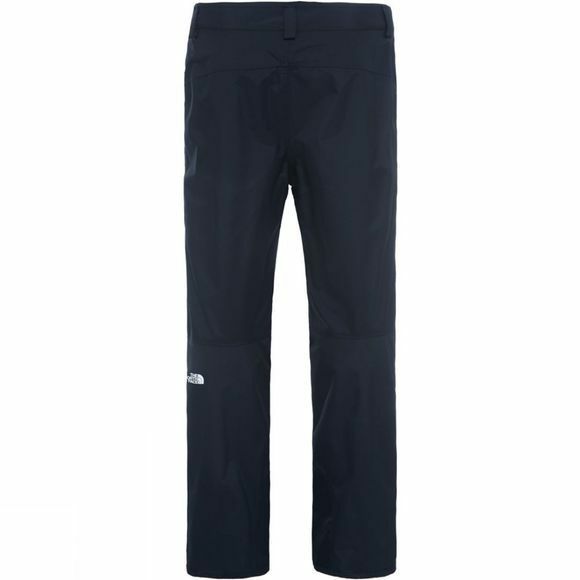 They have been reinforced in key areas, particularly the hem area, and the thigh ventilation zips allow you to dump any build up of excess heat quickly while on the move. A great option for those who love to get outdoors when the snow falls.